A playful and happy dog. Calm, playful, and usually friendly dogs. 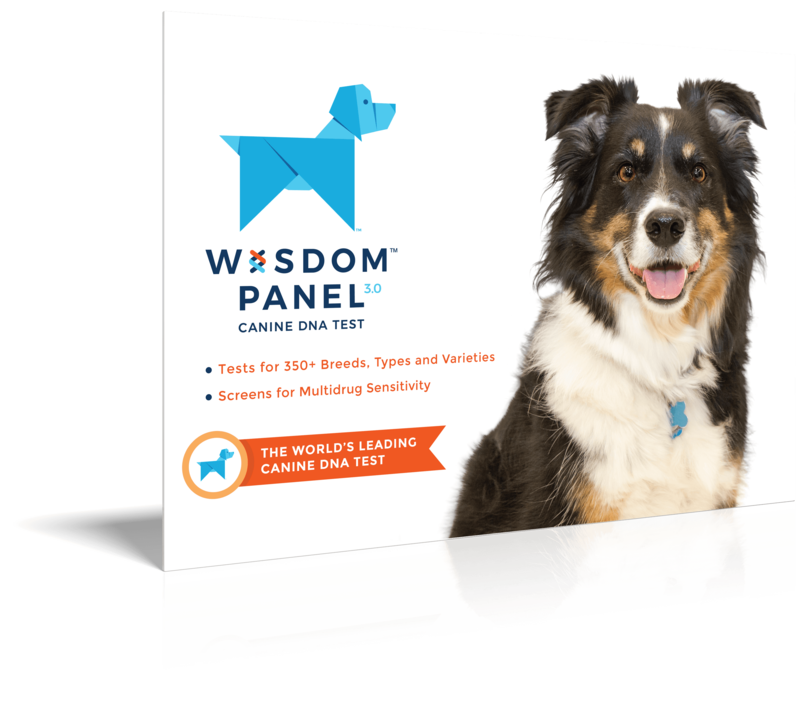 Naturally well behaved and a usually obedient breed, that benefits from gentle but firm treatment. 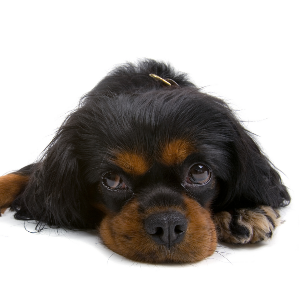 Often are food motivated so respond well to reward-based training but can be picky eaters. 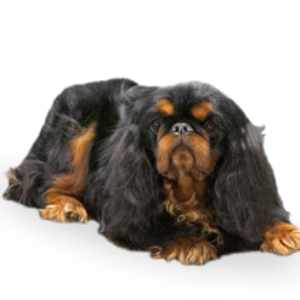 Reputation as a good family dog, but careful training is needed to avoid development of "small dog syndrome". 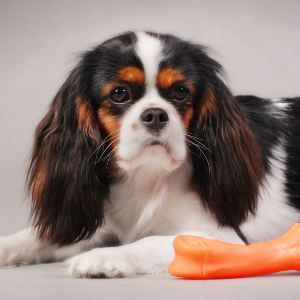 These playful and happy dogs first graced us in Great Britain during the Renaissance era. They were bred as companions, mostly for royalty. 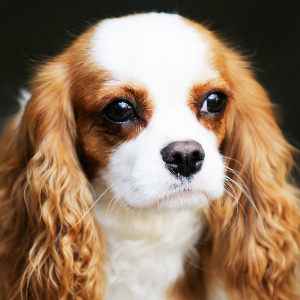 In the 17th century, they were a constant companion to King Charles I, which led to them being called the ‘King Charles Spaniel’. This is still often used outside the United States (as is the more colloquial version of ‘Charlie’). 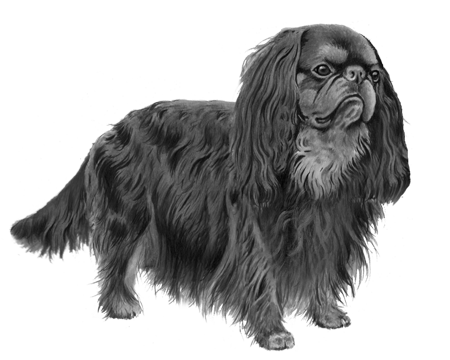 Their round, cute faces are thought to be the result of cross-breeding with short-snouted Japanese toy breeds like the Pug or Japanese Chin. 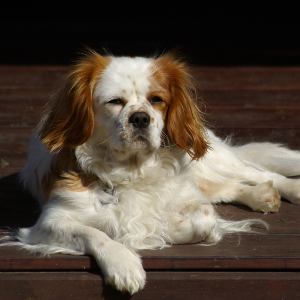 Back in the day, they were known as ‘comforter spaniels’, because they served as lap and foot warmers to the wealthy. Today, they never fail to warm our hearts too.